This Balanced Meal Blueprint is specifically designed to teach you consistent eating habits that will work with your lifestyle. Have you tried every diet in the world only to fall on and off the wagon because each plan does not work in your life? Perhaps you are looking for a simple system to follow that gives you space to make your own choices with enough guidance to know you’re headed in the right direction. The Balanced Meal Blueprint is specifically designed for you. 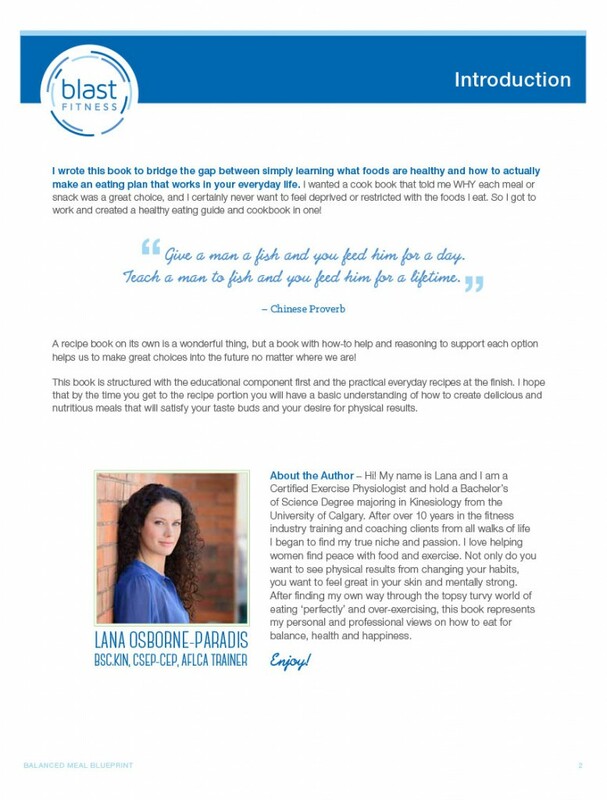 Including 20 pages of scientifically based guidance on which foods help to balance hormones, create fullness, satisfaction and results plus 20 recipes, a sample menu plan and printable handouts. This 21-day journal outlines the steps to use the Balanced Meal Blueprint in your daily life. Use biofeedback to listen to your body, moods and cravings and create a plan that works in your life. We know that our mindset affects every single decision we make, so mastering our thoughts and feelings around food choices is vital to our long-term success and happiness. 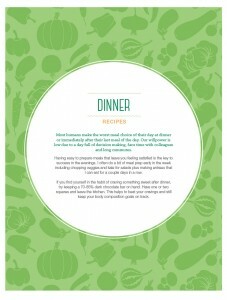 This booklet includes motivational quotes, powerful questions and journaling space to heal your relationship with food. 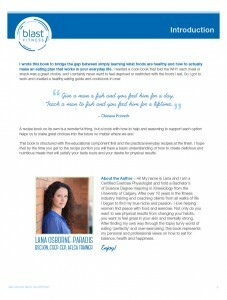 Who is the Balanced Meal Blueprint for? – Someone who wants to find consistency with their eating habits. – Someone who wants guidance with how to build healthy meals that support fat loss. – Someone who wants to create a stress-free relationship with food. – Someone who wants a flexible plan that will work in their everyday life. 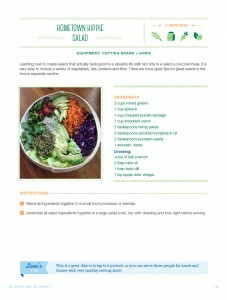 Who is the Balanced Meal Blueprint not for? – Someone who is looking for a quick fix with rapid weight loss. – Someone who is looking for a program that requires willpower rather than healthy habit creation. – Someone who is looking for a specific meal plan with calories and defined food amounts. The Balanced Meal Blueprint will help you determine a personalized plan for YOU. It is not a cookie-cutter program. 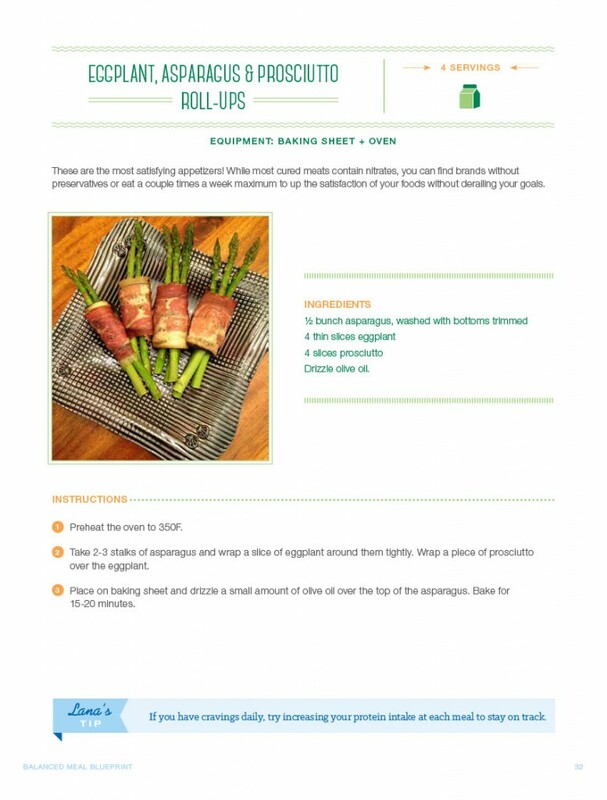 View 4 sample pages of the Balanced Meal Blueprint absolutely free!